San Francisco finally got the jazz hub it deserves with the 2013 opening of this $64 million center, the first standalone venue in America built with the musical genre in mind. 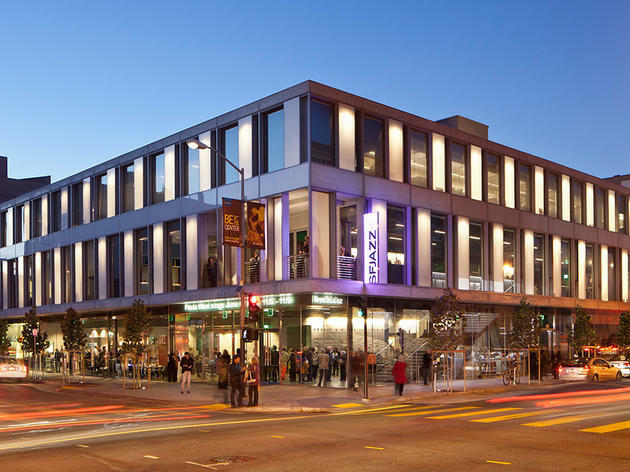 The SFJAZZ Center comes complete with state-of-the-art sound designed by Meyer Sound Laboratories and a rustic Mexican restaurant from acclaimed chef/restaurateur Charles Phan. 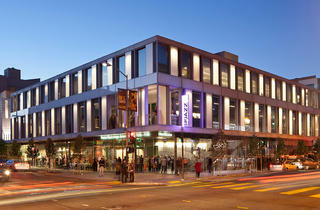 Now SFJAZZ has an appropriately majestic headquarters for the annual music festival it has produced since 1983 as well as a home for world-class performances not only in the jazz realm, but also for global music in its many forms.